PRICED TO MOVE $2,700 below NADA Retail! Lariat trim. DVD, Heated Leather Seats, NAV, Sunroof, 6.7L 32-VALVE POWER STROKE V8 DIESEL.. LARIAT INTERIOR PKG, TUXEDO BLACK METALLIC, Alloy Wheels, 4WD, Tow Hitch, Bed Liner CLICK ME! DVD, Onboard Communications System, Dual Zone A/C. This Super Duty F-350 SRW Pickup is priced $2,700 below NADA Retail. Pricing analysis performed on 11/16/2018. Please confirm the accuracy of the included equipment by calling us prior to purchase. 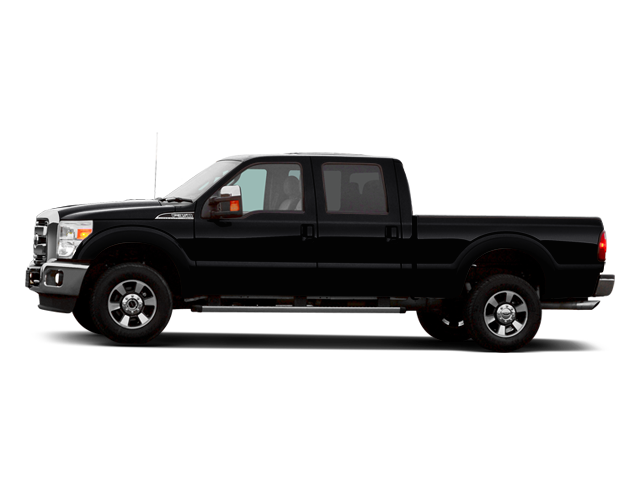 Hello, I would like more information about the 2011 Ford Super Duty F-350 SRW, stock# T16363A. Hello, I would like to see more pictures of the 2011 Ford Super Duty F-350 SRW, stock# T16363A.